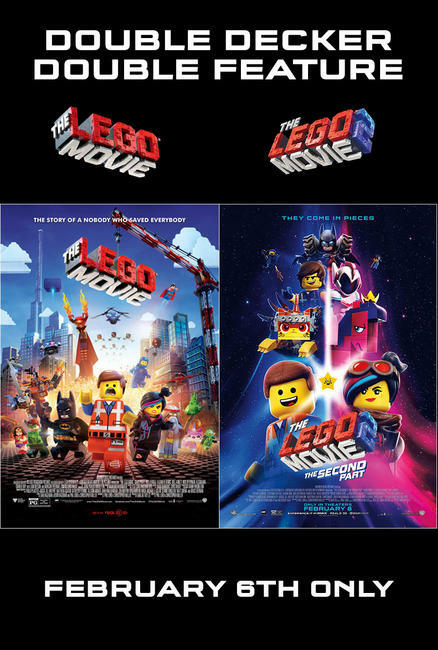 Before the sequel to 2014’s Lego Movie hits theaters this weekend, a double feature is scheduled for Wednesday, February 6, at 4PM. The double feature comes after an “Early Access” screening for the film on January 26. The “Lego Movie: Double Decker Double Feature” appears to be set for fewer theaters than the Early Access screening and also appears to also have received less promotion. Warner Bros. released an entire press release for the Saturday Early Access screening, whereas the only promotion for the “Double Decker Double Feature” we could find were a few posters on ticketing websites and a tweet from a cinema chain. Of course, 4PM on a Wednesday is likely to welcome less moviegoers than a Saturday afternoon. But, if you do have the time you can purchase tickets for the Double Decker event here. A promotional poster for the Double Feature, as found on ticketing websites. According to Arclight Cinemas, the total runtime for the event is 242 minutes. Multiple theater chains are presenting the double feature and prices vary among them. However, all of them appear to have it set for tomorrow at 4PM. 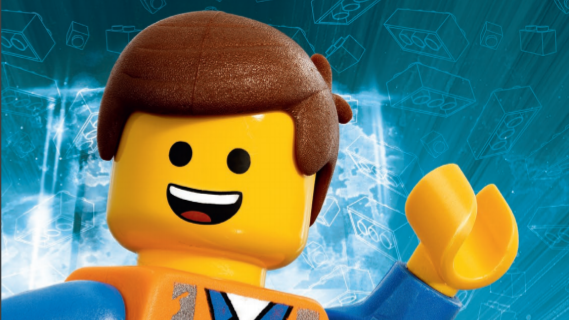 The Lego Movie 2: The Second Part officially opens in the U.S. with 4PM preview shows a day later, on February 7. The film has received a very positive response from critics, with a current 92% score on Rotten Tomatoes. Correction: An earlier version of this article had the headline lisiting the date of the double feature as 02/05 instead of the actual date, 02/06. The headline has been corrected. We apologize for any misconceptions this may have caused.